MMG rapper Fat Trel, was in jail and he was released last September. 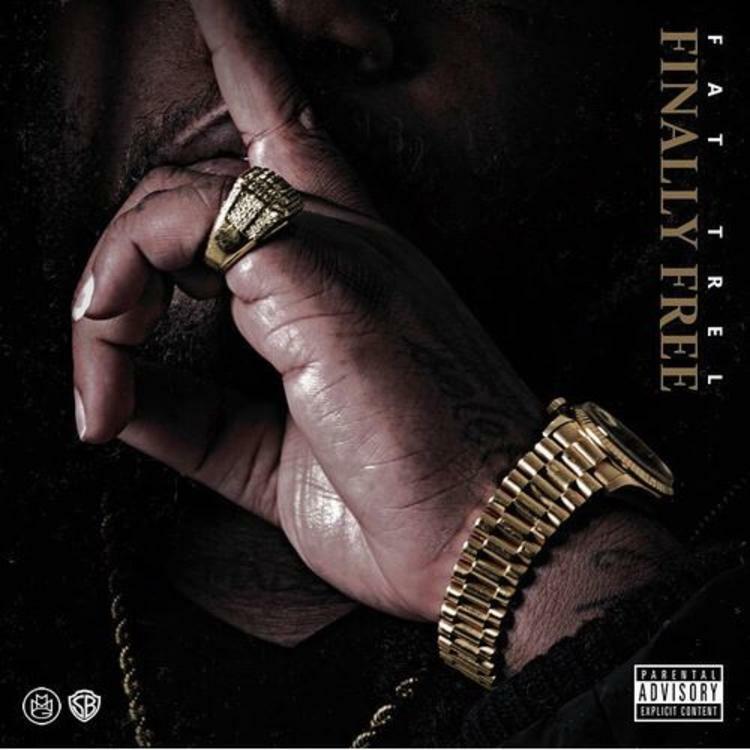 Trel celebrated his freedom droppin his new tape entitled: “Finally Free”. 17 Hot tracks, guest appearances from Maybach Music Group boss Rick Ross, Yowda, Scrilla and more. You can check out the whole project for free via Spinrilla, the official cover art and tracklist. “Finally Free” is out, check it out below. 17 hot songs, produced by YB on da beat, Yung Lan and more.